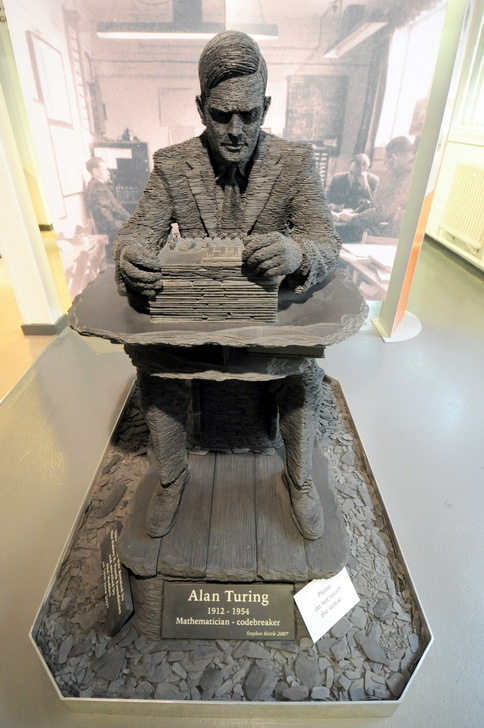 Its good to see the Turing collection has been saved for the nation and will be kept at the National Codes Centre at Bletchley Park. 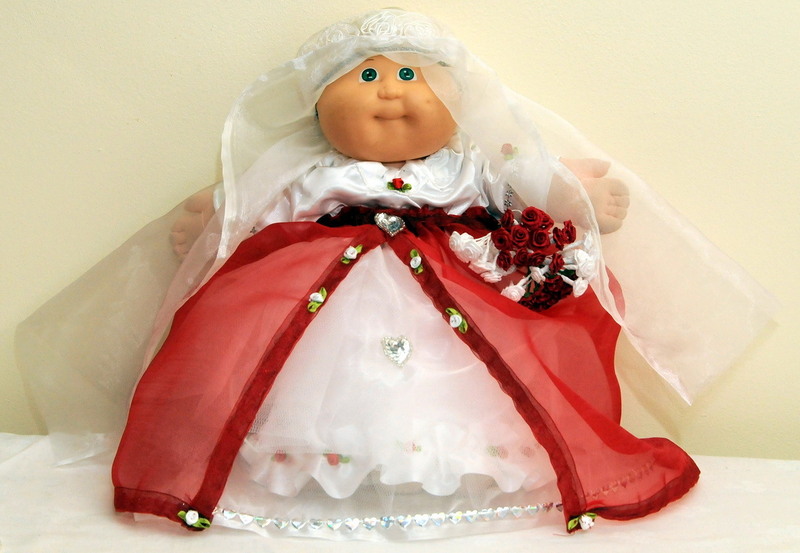 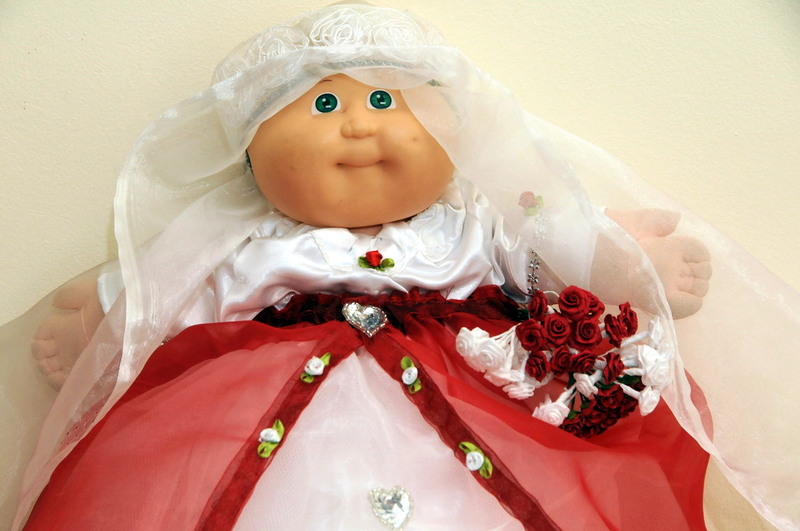 Big Fat Gypsy cabbage patch wedding. Five year old Lottie wanted a bride dolly so Wendy has made this wedding dress for one of Helen's 30 year old original Cabbage Patch Dolls. Well maybe shes just wondering who the fat man with the cameras is. 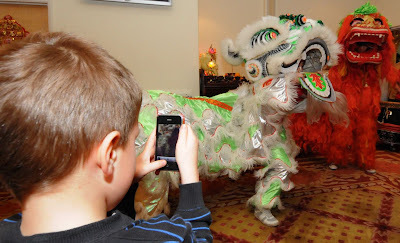 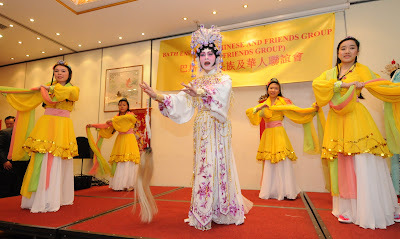 I photographed the Chinese new year celebrations again this year and here are a few of my pictures. 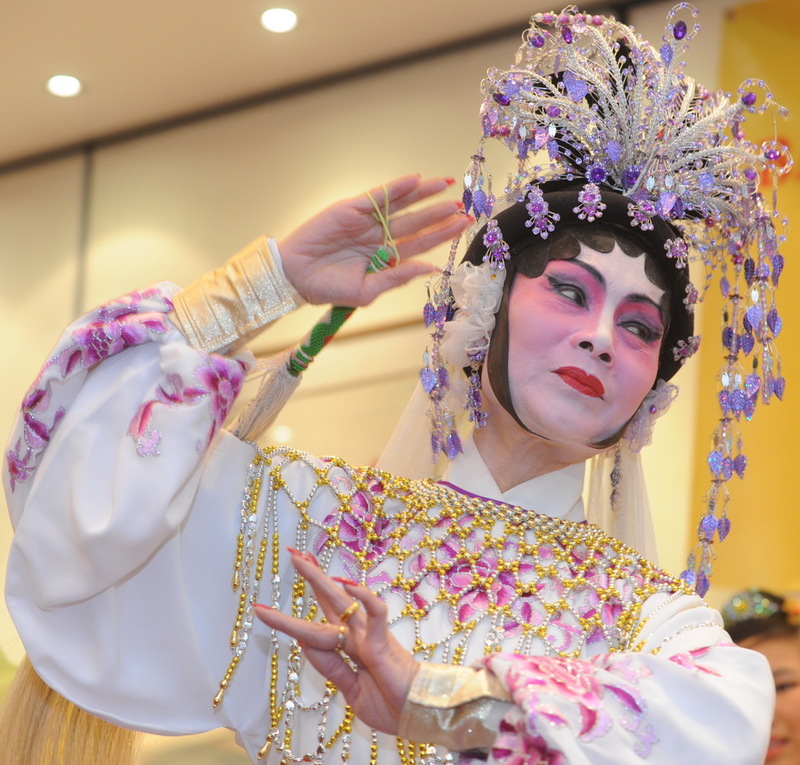 I could have done with subtitles on the Chinese Opera but it was very good without them. 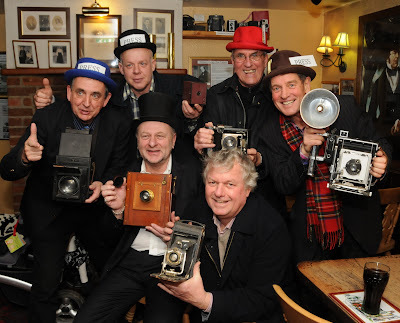 On Friday Night a group of photographers gathered together to celebrate the anniversary of Fox Talbot's Birthday, in the Barn Restaurant at the George Inn Lacock which was the carpenters shop where his first camera was made. 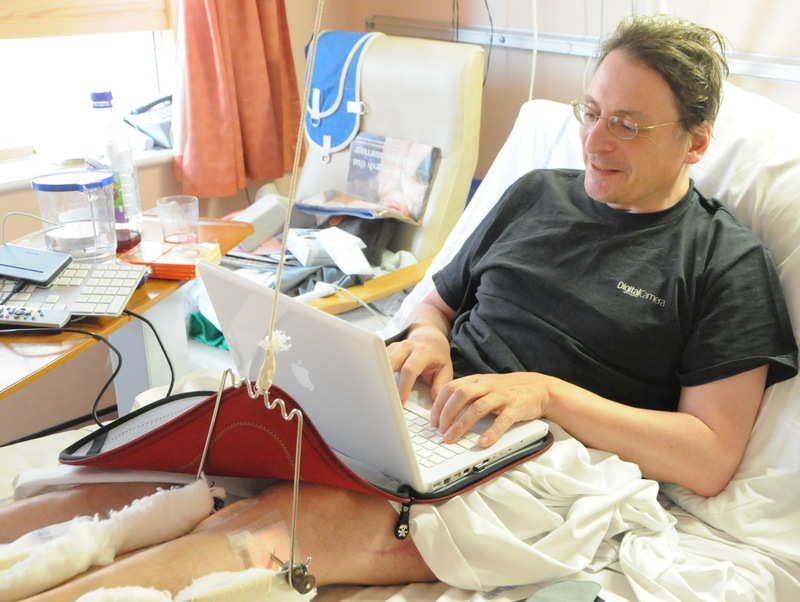 Back in September 2009 I used this picture on the blog in a post about a good friend who had been in hospital much too long and started a blog NOTES FROM A HOSPITAL BED. 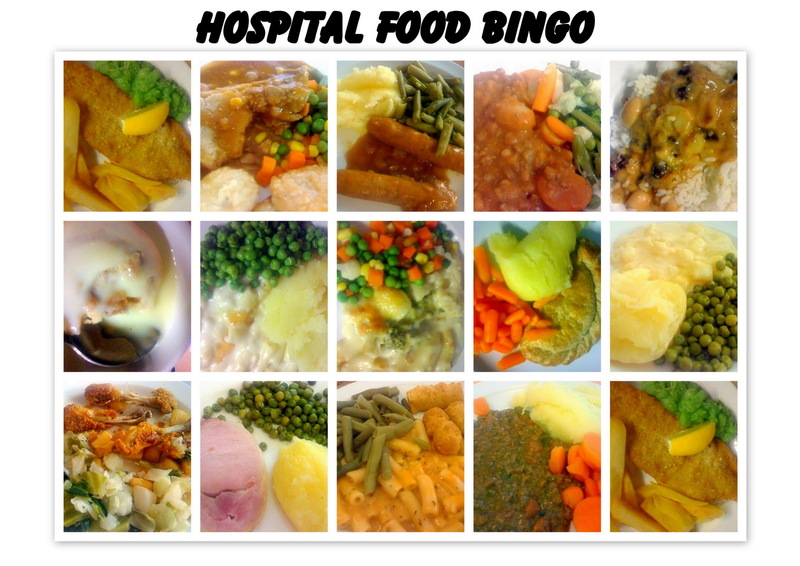 He'd taken to photographing his meals so I thought it would make a good bingo game for him. 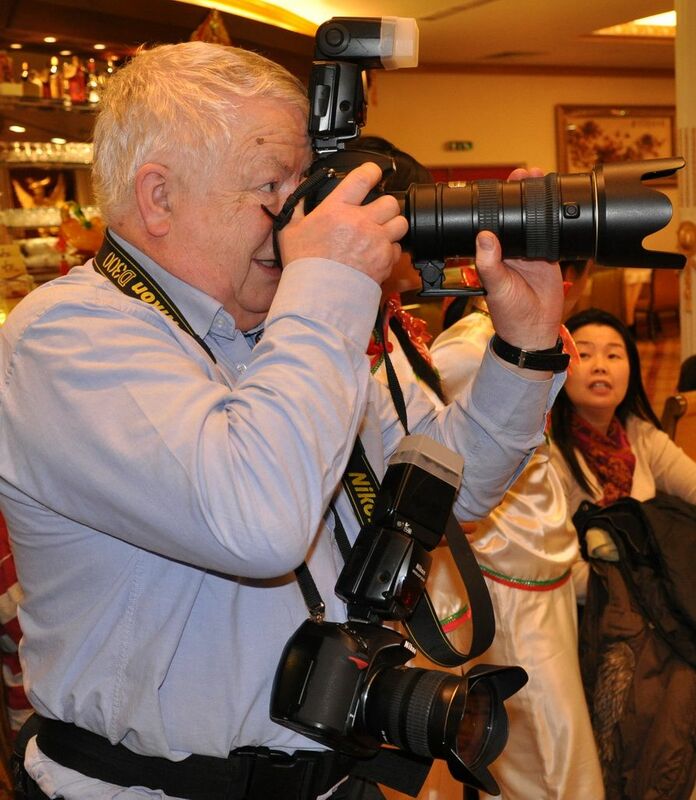 Since then things snowballed and Mark's Blog has gone from strength to strength and has had 283158 visitors and numerous mentions on radio and TV plus a page in the Sun and half a page in the Telegraph. Well, it all comes to a climax when the anonymous blogger comes out from the nom de plume of Traction Man and presents a Channel Four Dispatches program on hospital food at 8pm on the 7th of February. 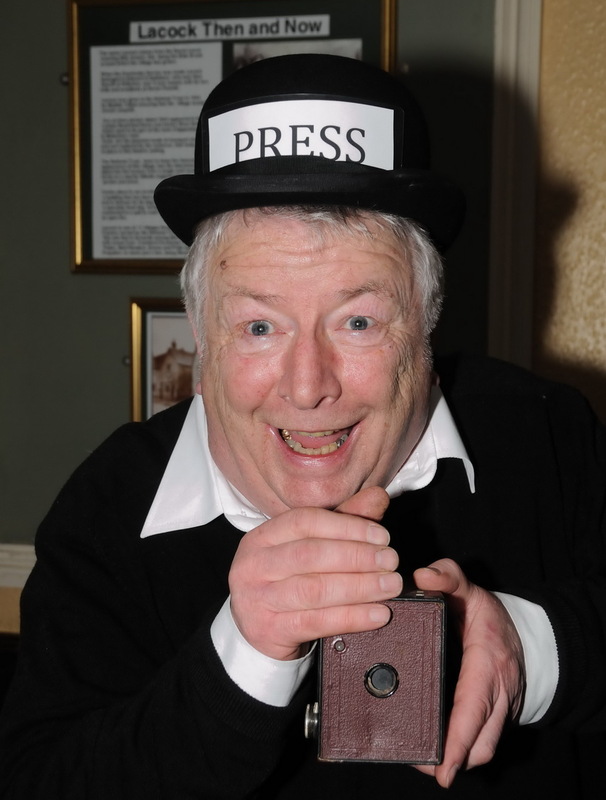 Marks show has been moved to the 21th of February to allow an extra interview to be added. 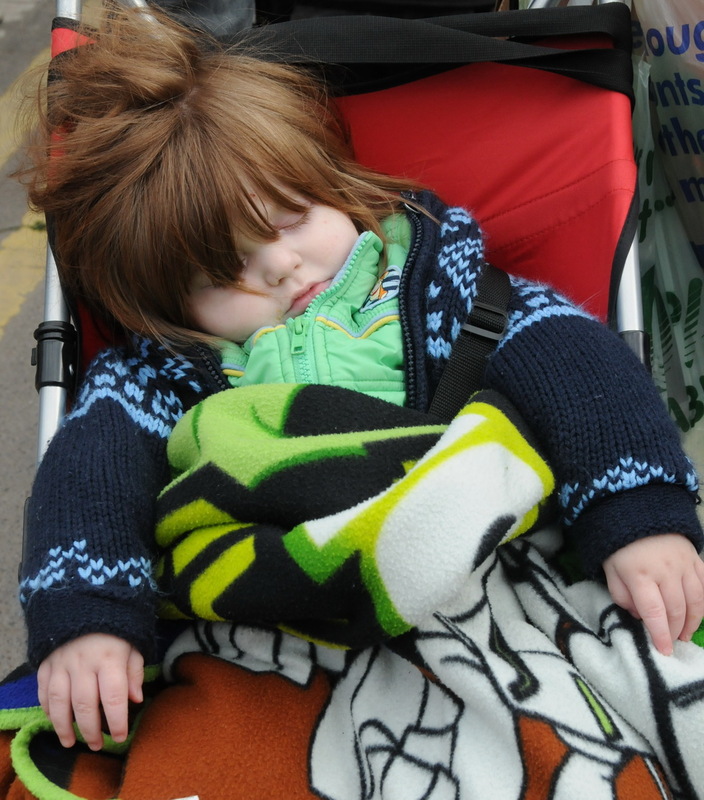 Hard work shopping in Frome Market. 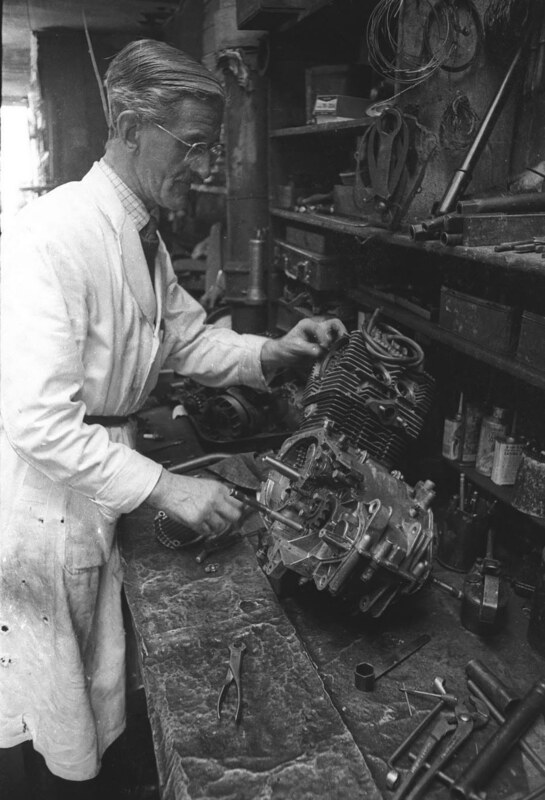 A motorcycle mechanic was removing a cylinder-head from the engine when he spotted a well-known cardiologist in his shop. The cardiologist was there waiting for the service manager to come and take a look at his bike when the mechanic shouted across the garage, 'Hey Doc, want to take a look at this?' The cardiologist, a bit surprised, walked over to where the mechanic was working on the motorcycle. 'Try doing it with the engine running'. 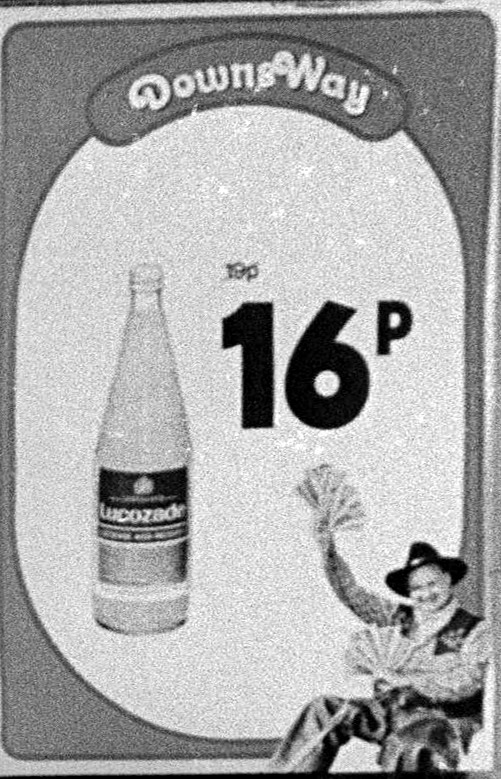 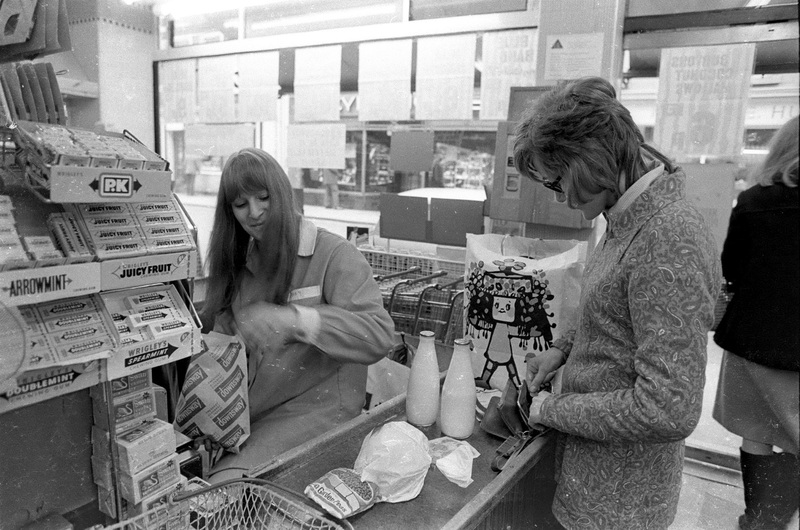 Wendy Shopping in Downs Supermarket in the 70s, Downs was in Cheap Street and was last used as the Early Learning Centre. 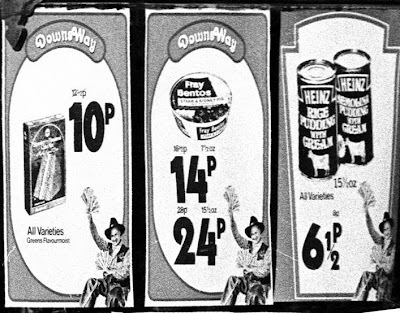 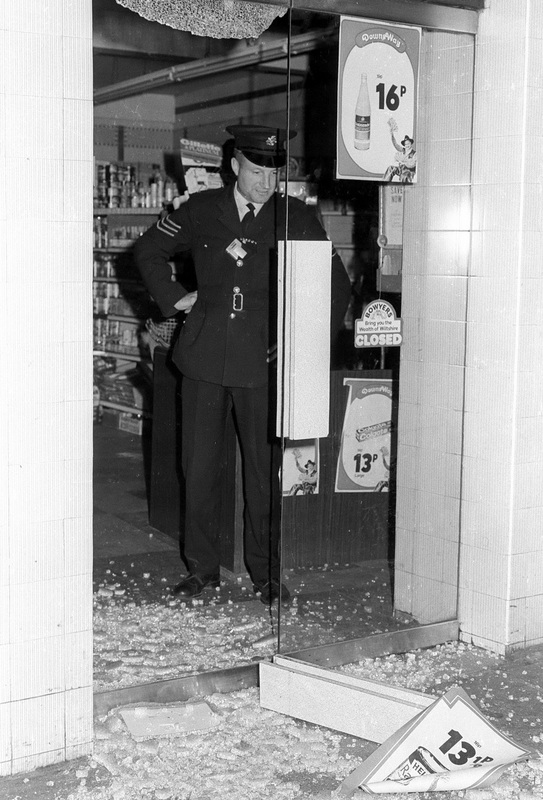 Around the same time someone wanted 24 hour shopping and went in through the glass door, blowups from my pictures reveal some interesting prices for goods and wages. They set fire to the Christmas Crib. We tend to think that antisocial behavior is a product of today's soft society. 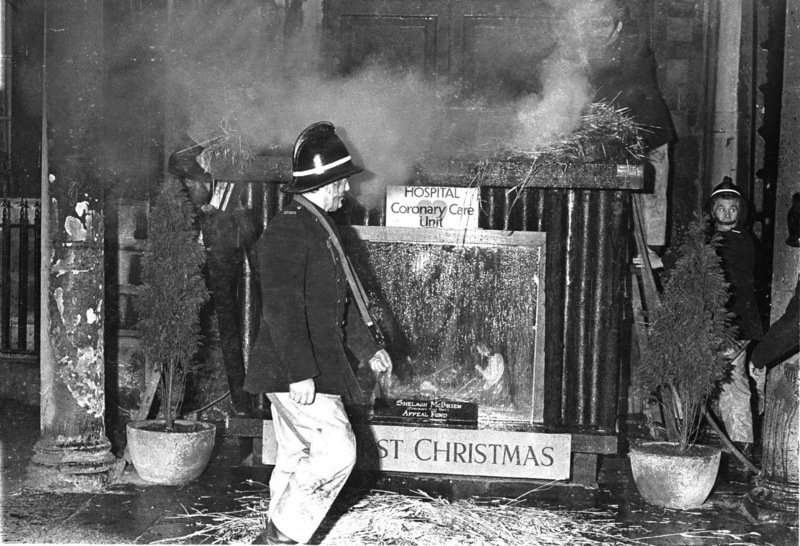 But this picture from the 60s show the Christmas crib in Bath after someone set fire to it.